Autoclaved Aerated Concrete (AAC), has gained world-wide recognition as a high quality, innovative construction material which has been extensively used in a wide range of residential, commercial and industrial buildings. Recently there have been a number of innovative developments in AAC manufacturing processes, product properties and construction methods, resulting in enhanced performance to meet increasingly stringent building design requirements whilst ensuring environmental compliance. Indeed, AAC products have shown potential for being a universal material that can underwrite commercial, social and sustainable development. 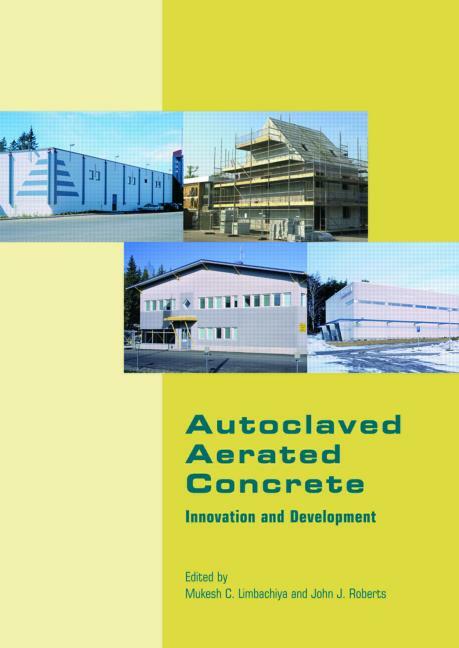 Innovations and developments in AAC production and usage, forms part of the Proceedings of the two-day International Conference organised by the Concrete and Masonry Research Group at Kingston University, held in September 2005. The Conference deals with issues such as raw materials, manufacturing techniques and product characteristics that satisfy ever more demanding energy, design, structural and environmental requirements for sustainable development. Mukesh C Limbachiya, is Reader at the School of Engineering, Kingston University, Kingston-on-Thames, London, UK. 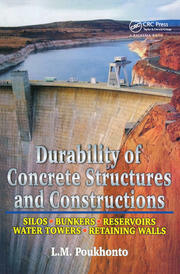 John J Roberts is Director at the Sustainable Technology Research Centre, Kingston University, Kingston-on-Thames, UK.